While monitoring twitter tonight I noticed a tweet from Ryan Graham looking for a solution to change the Host Headers for the Windows Azure Compute Emulator (formerly known as DevFabric). With a little bit of investigation I figured out a solution to change the default IP Address that the Compute Emulator is bound to. 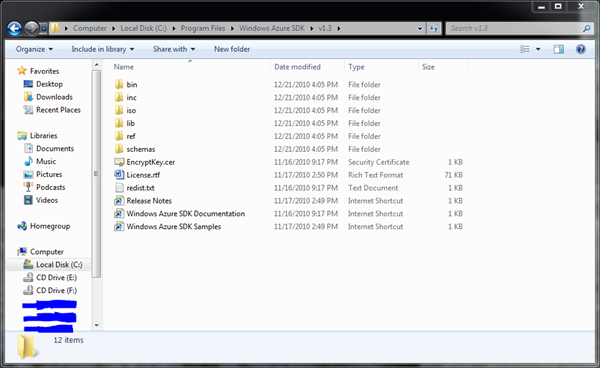 This is the home of the Windows Azure SDK Version 1.3 [Unfortunately, SDK Versions cannot be installed side-by-side]. CSPack – For Packaging Deployments into CSPKG Files. CSRun – For Deploying your application to Windows Azure Compute Emulator. CSUpload – For Uploading VHDs to a VM Role. Navigate to the DevFabric Folder, this is the home of the newly named Compute Emulator. 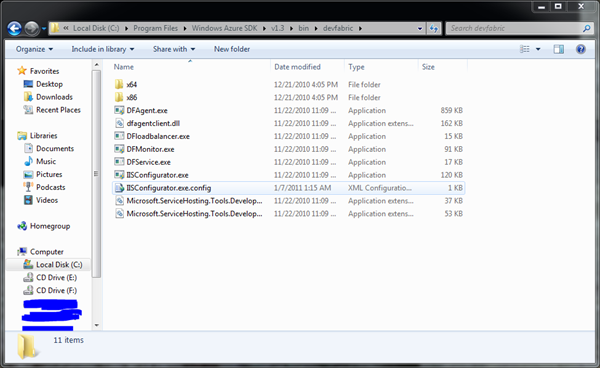 You’ll notice IISConfigurator.exe which bootstraps the Role into IIS. 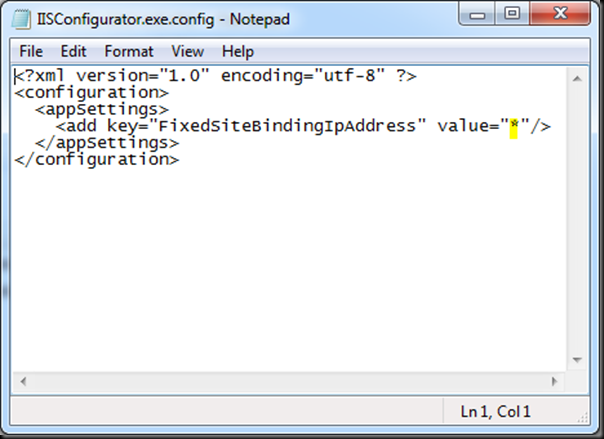 You’ll also notice that there is a IISConfigurator.exe.config which contains the configuration for the Executable. Changing the Value for the FixedSiteBindingIpAddress will change the IP Address that the instance is bound to within IIS. 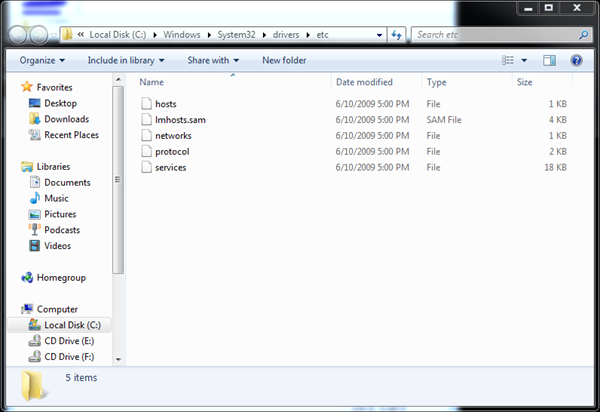 Once you have changed the IP Address to something more appropriate or unused by other websites on your local machine you can then change the Windows Hosts file to assign a URL to the IP Address that was just assigned to your new compute instance. By following the instructions in the hosts file to associate a URL to the IP Address that you set in the IISConfigurator.exe.config file.